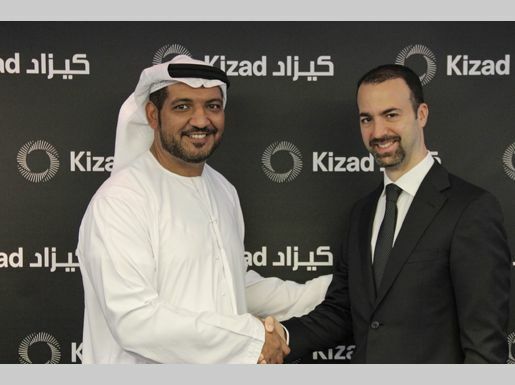 Officials from Khalifa Industrial Zone Abu Dhabi (Kizad) and Agility, one of the world’s leading providers of integrated logistics, announced that the latter has begun operations at its new 11,133 square metre facility it has leased in the Kizad Logistics Park (KLP). This transaction represents Abu Dhabi’s largest private sector warehouse leasing deal and one of the largest ever seen in the region. The announcement was made at the recent opening ceremony of phase one of KLP, where Engineer Khaled Salmeen, CEO, Kizad, and Bassel El Dabbagh, CEO, Agility Abu Dhabi, came together, alongside other high profile national and international industry players. Agility’s facility in KLP covers an area of 11,133 square metres, almost 1/4 of phase one’s total area of 46,453 square metres. Phase one is the first out of three phases scheduled for construction in KLP, creating a total of 118,965 square metres of prime logistics warehouse space when completed. Construction of phase two has already been awarded with completion due in Q1 2015. Once all phases are completed, KLP will strengthen Kizad’s position as a major regional logistics and warehousing centre, supporting the already thriving Khalifa Port. By taking over the largest warehouse space leased to date in Kizad, Agility is further expanding its capacities in the UAE, and specifically, in Abu Dhabi. “Abu Dhabi’s economic upswing in the non-oil sector is a clear indicator that the diversification plans of the emirate’s economy are coming to fruition – in line with Abu Dhabi’s Economic Vision 2030. Kizad plays a pivotal role in this development which will continue and significantly transform our economic landscape”, Engineer Salmeen said. “We are very pleased to welcome Agility to Kizad and to our logistics park, which provides world-class warehouse units designed to meet the specific needs of our tenants, and supported by the integrated intermodal transportation network, connecting sea, road, air, and soon rail, offering excellent regional and global market access ”, Engineer Salmeen added. “There are numerous reasons why we chose to start operations in the Kizad Logistics Park. Besides the exceptional quality of the units – clearly the best you will find for lease in the UAE – the strategic location of KLP mid-way between Abu Dhabi, Dubai and Al Ain was another major factor. 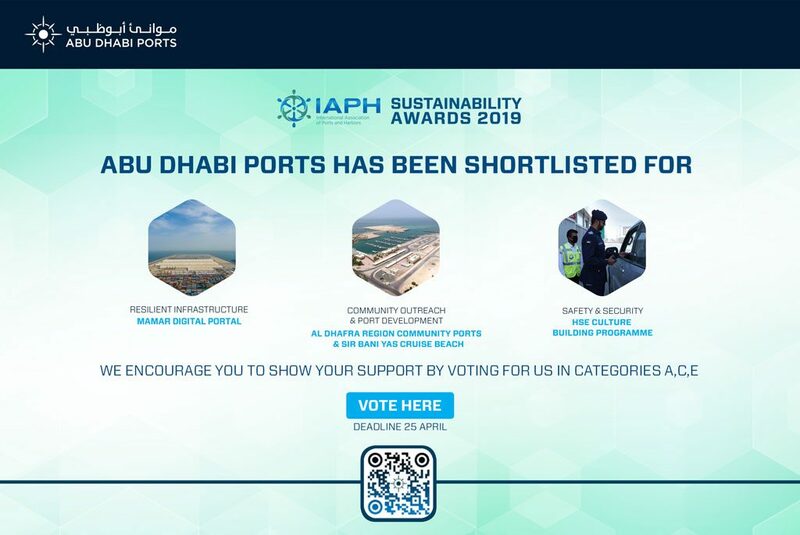 We are also working closely with the Abu Dhabi Terminals Company (ADT), the container terminal operator at Khalifa Port, so that as a third party logistics operator, our clients’ goods can come in and out of the country quickly, efficiently and cost effectively”, El Dabbagh explained. Apart from Kizad, Agility is operating in four other locations in the UAE, including Dubai Investment Park (DIP), Jebel Ali, Al Quoz, and Musaffah. A major part of Agility’s business in the UAE is supporting the oil and gas industry with its full array of supply chain solutions and customized capabilities. In Abu Dhabi, Agility has a total of 700 employees. As the only global logistics provider that was first established in the Middle East, with headquarters in Kuwait, Agility is a publicly traded company with over USD 5 billion in revenue and more than 22,000 employees in 500 offices across 100 countries.